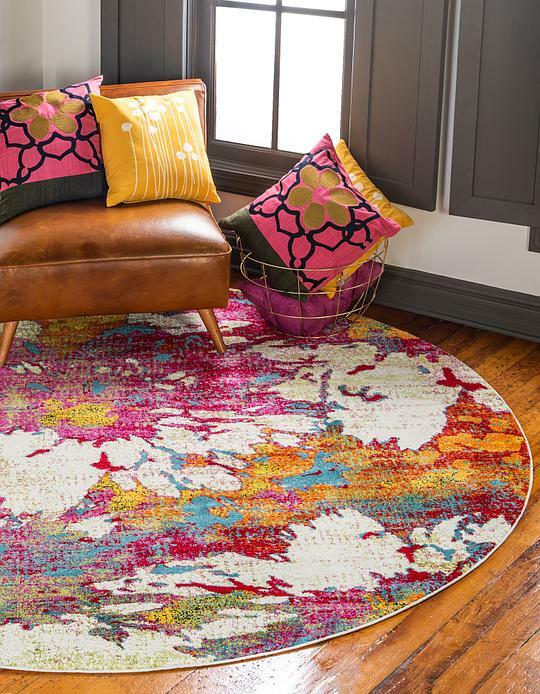 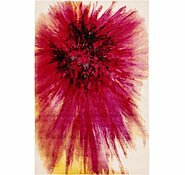 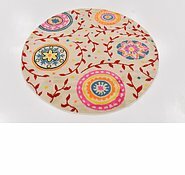 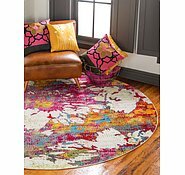 8' x 8' Florence Round Rug is rated 4.7 out of 5 by 3. 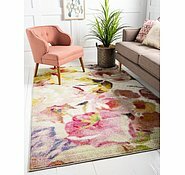 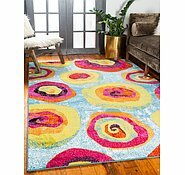 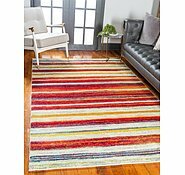 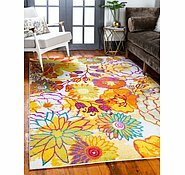 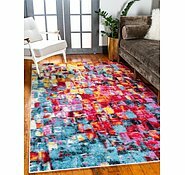 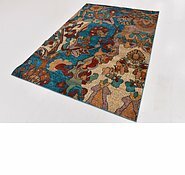 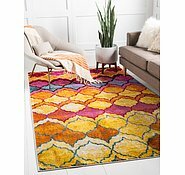 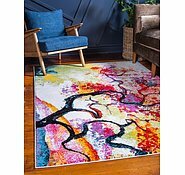 Rated 5 out of 5 by VeronicaS from Good quality and looks good I bought this rug to go in my therapy office. 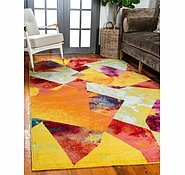 I have had many comments from clients indicating it is beautiful and colourful, brightening the room. 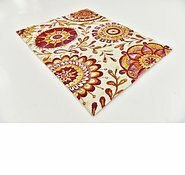 Quality was good and feels lovely under feet.